With a top-two finish still within reach, Ryan Reyes and the TNT KaTropa withstood the Columbian Dyip, 101-98, for their fifth consecutive victory in the 2019 PBA Philippine Cup Friday evening at the Ynares Center in Antipolo City. TNT saw their 18-point lead get erased as the Dyip fought back and closed within three with 44.4 seconds left to play, but luck was on their side as Rashawn McCarthy missed both of his potential game-tying treys as time expired. “Nakahabol kalaban, buti na lang nay cushion kami. It shouldn’t happen again,” said TNT head coach Bong Ravena. 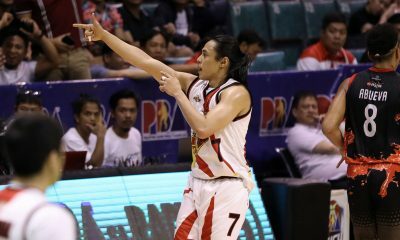 The Katropa improved to 7-3, and a win versus NorthPort Batang Pier on Sunday, March 24, plus one Barangay Ginebra (5-3) loss will give them the win-once incentive for the playoffs, which will start on the first week of April. Rain or Shine Elasto Painters are currently the number two team in the standings with an 8-3 record, but TNT has the advantage over the Elasto Painters given the fact that they won over them, 100-92, last March 3. “We know how important our last two games are. Our plan is to win every game. Kailangan ready kami. ‘Di kami pwedeng magrelax,” Ravena said. Jayson Castro paced the KaTropa with 20 points and seven assists. Ryan Reyes and Troy Rosario supplied 19 points apiece on a combined 8-of-16 shooting from beyond the arc, as RR Pogoy provided 14 markers. Kelly Williams made 12 points, nine rebounds, and six assists. 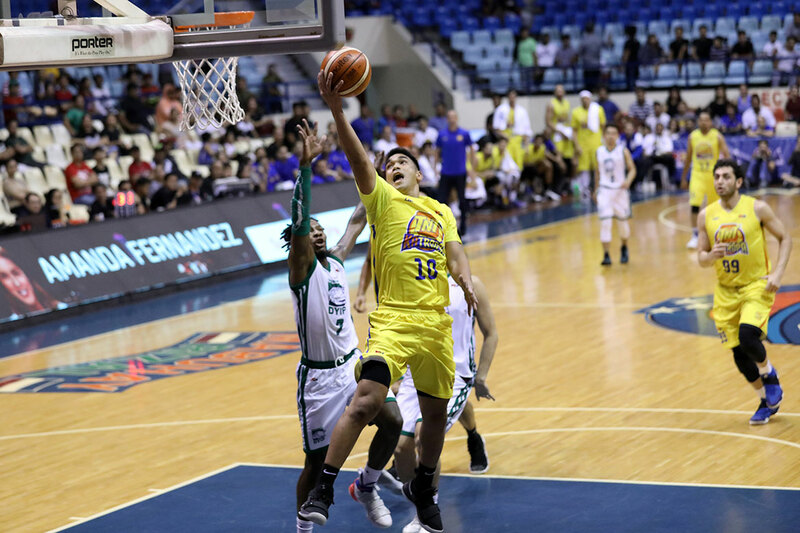 Six Columbian players finished in double figures in the loss that ended their elimination round campaign at 4-7, with rookie CJ Perez on the forefront with a game-high 22 points, nine rebounds, five assists, and a steal. McCarthy produced 17 points, eight boards, and four dimes against nine turnovers, Eric Camson had 14 points, Jackson Corpuz had 13 points and eight rebounds as well, as JP Calvo and Glenn Khobuntin had 12 and 11, respectively. 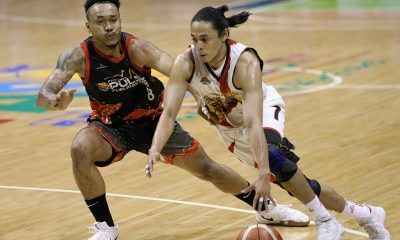 The Dyip still has a chance to make it at least in a playoff for the eighth spot should one of the four teams in NorthPort, Alaska Aces, Magnolia Hotshots, and NLEX Road Warriors lose all their remaining games.